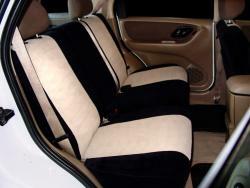 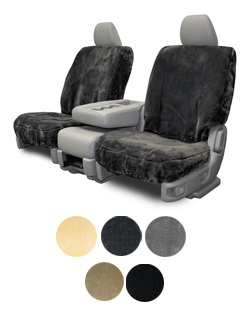 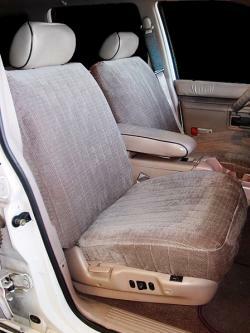 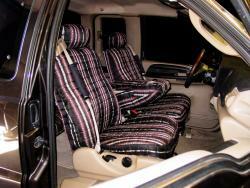 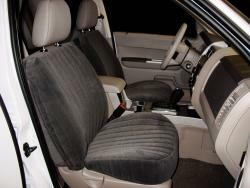 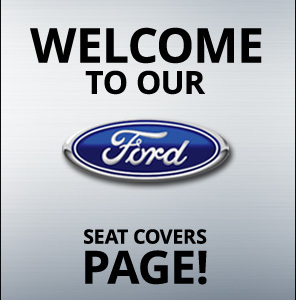 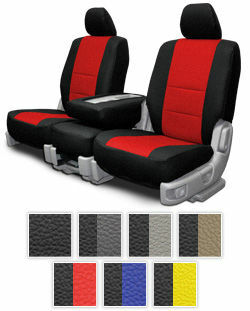 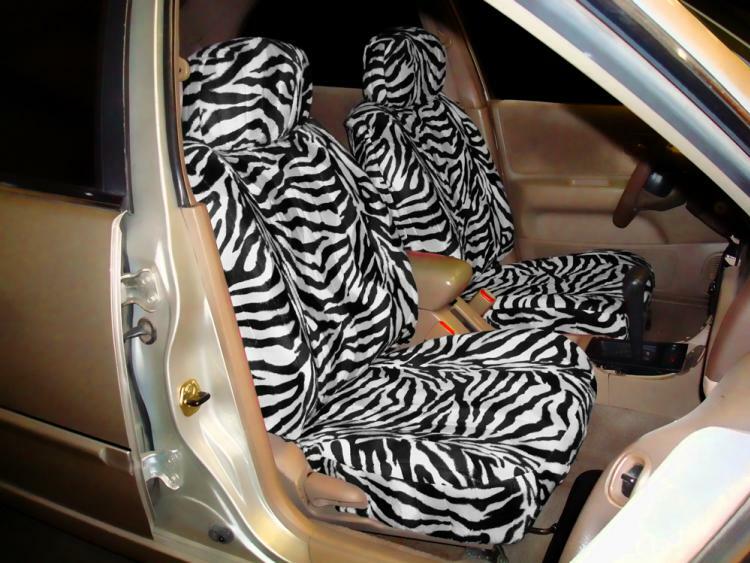 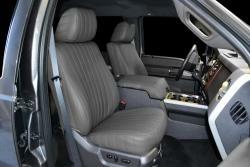 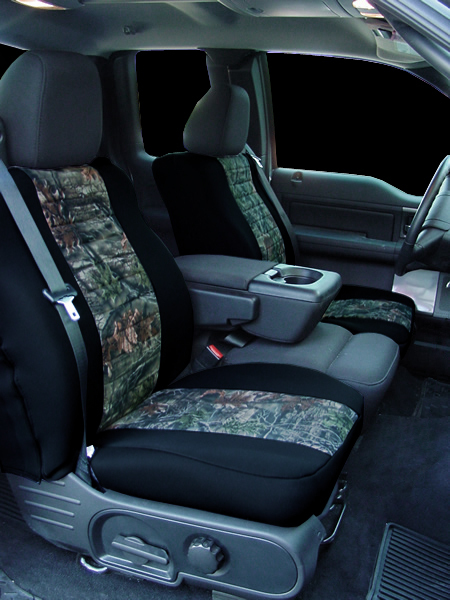 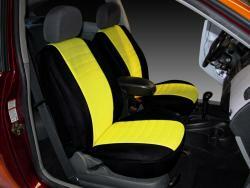 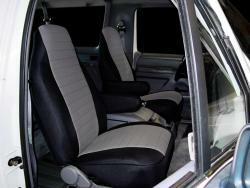 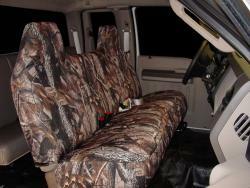 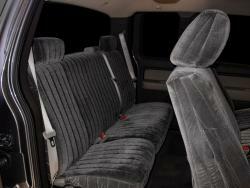 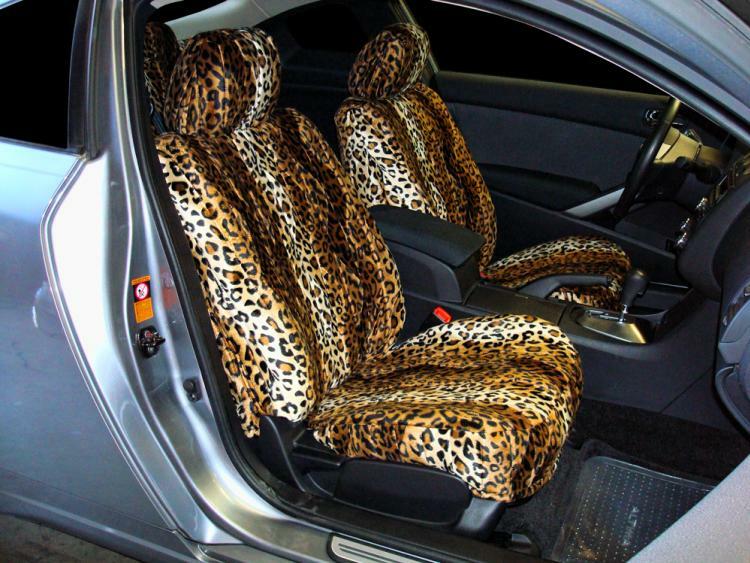 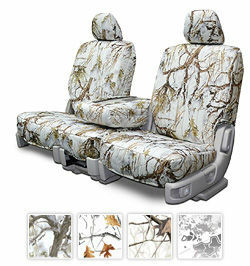 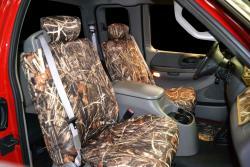 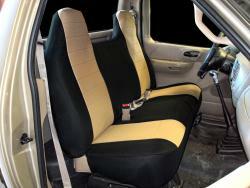 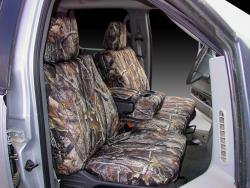 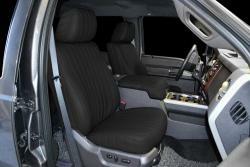 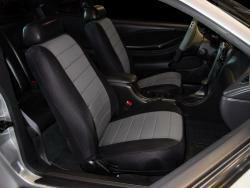 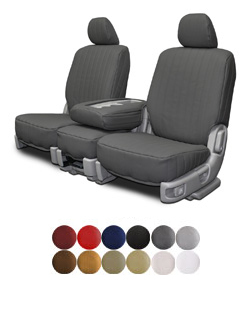 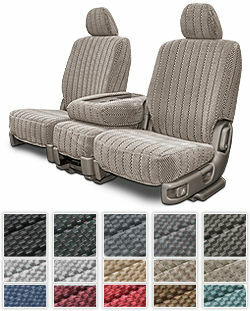 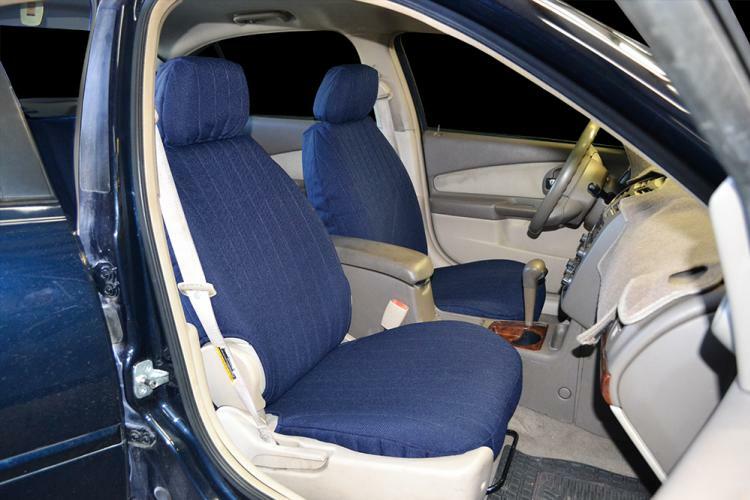 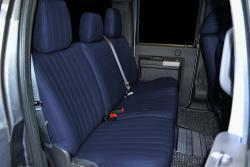 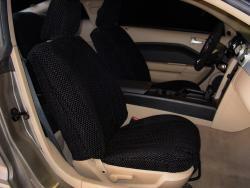 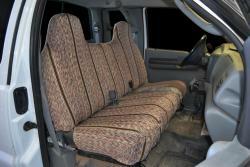 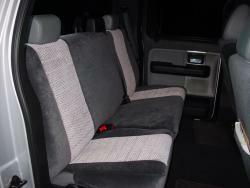 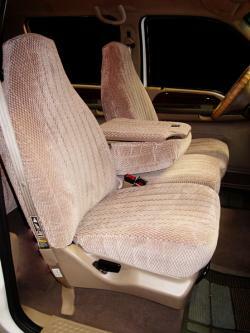 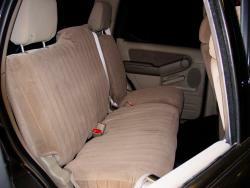 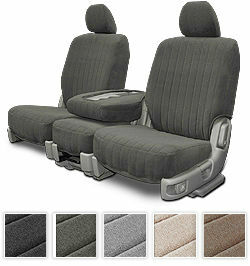 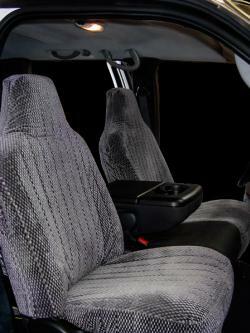 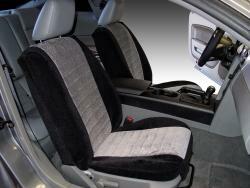 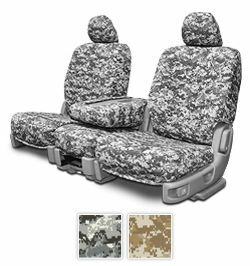 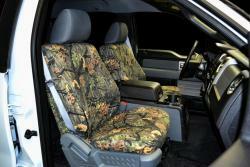 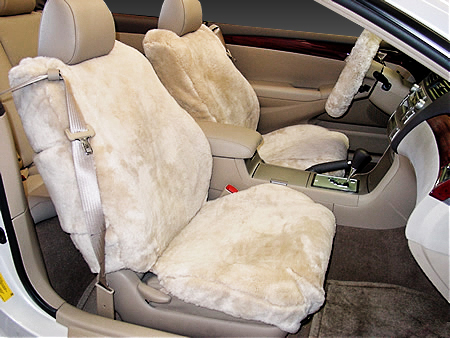 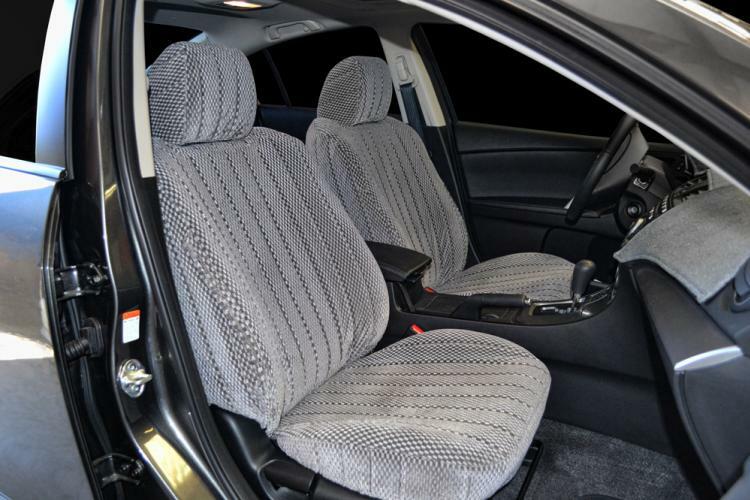 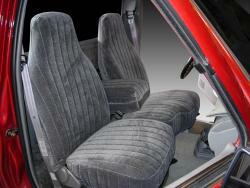 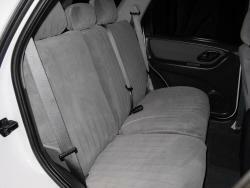 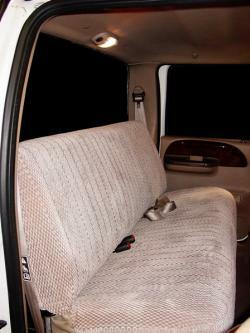 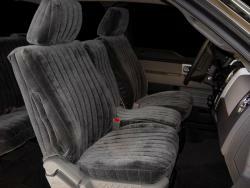 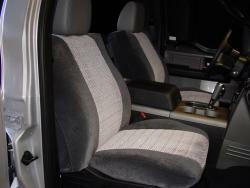 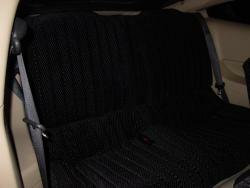 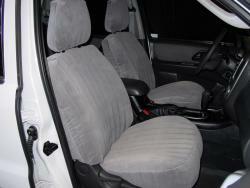 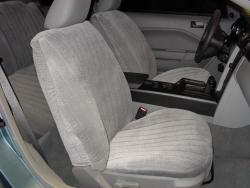 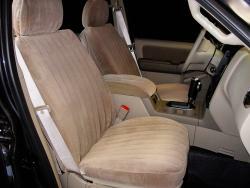 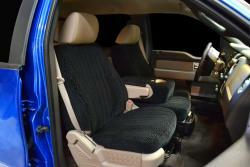 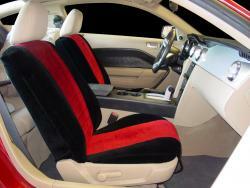 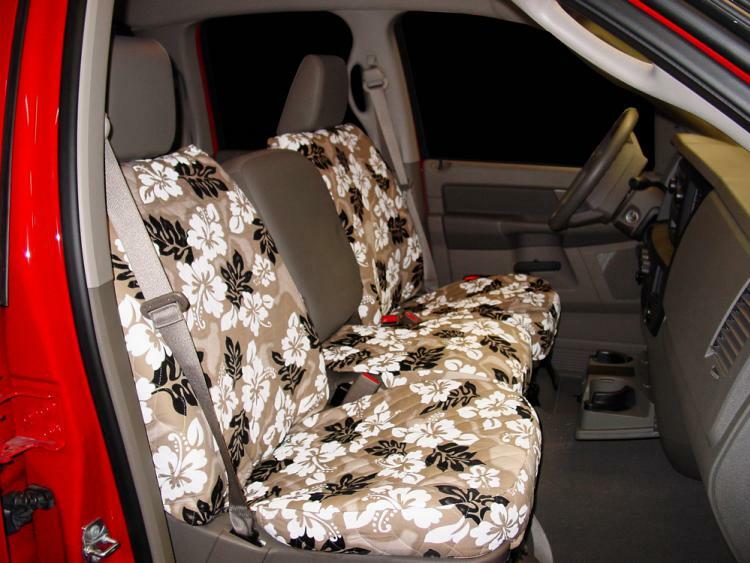 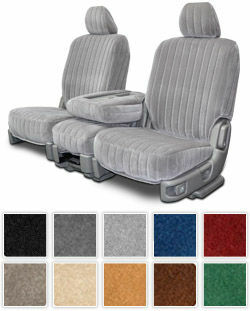 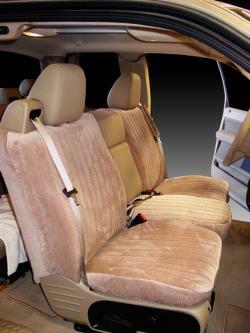 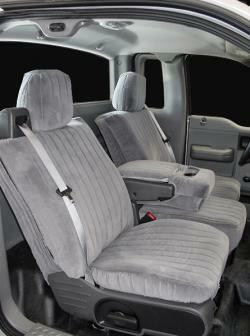 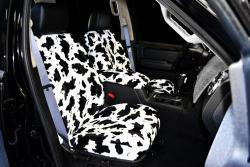 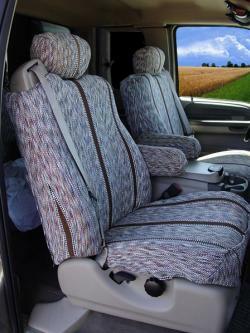 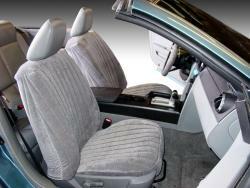 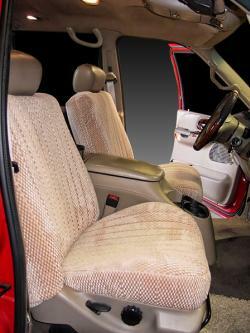 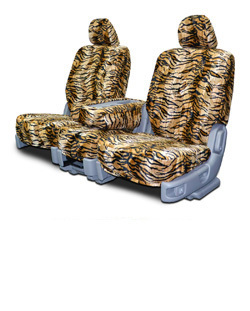 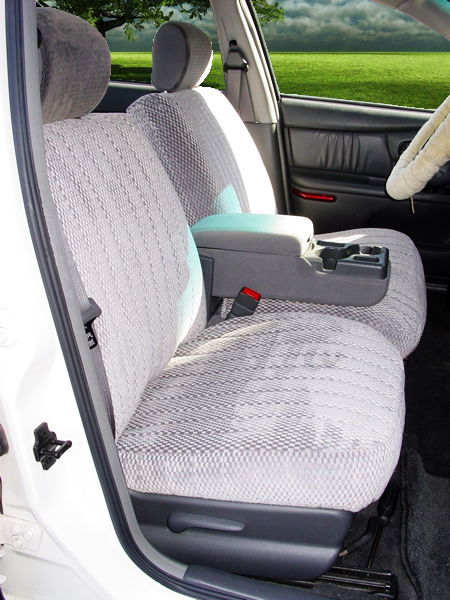 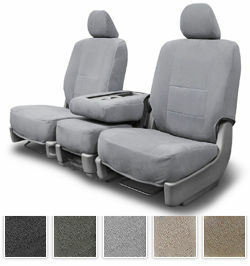 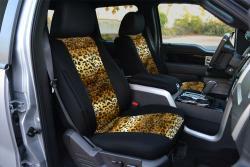 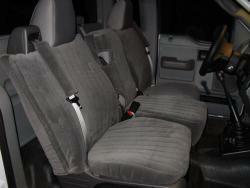 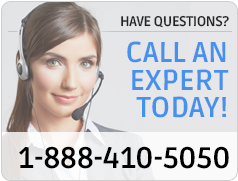 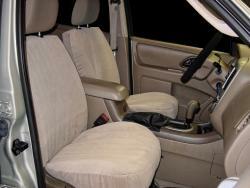 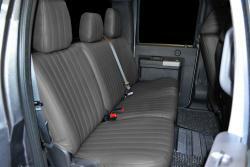 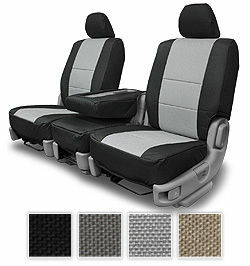 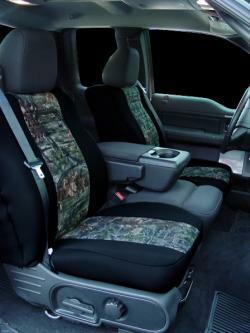 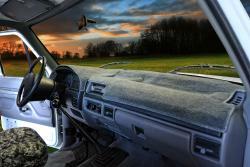 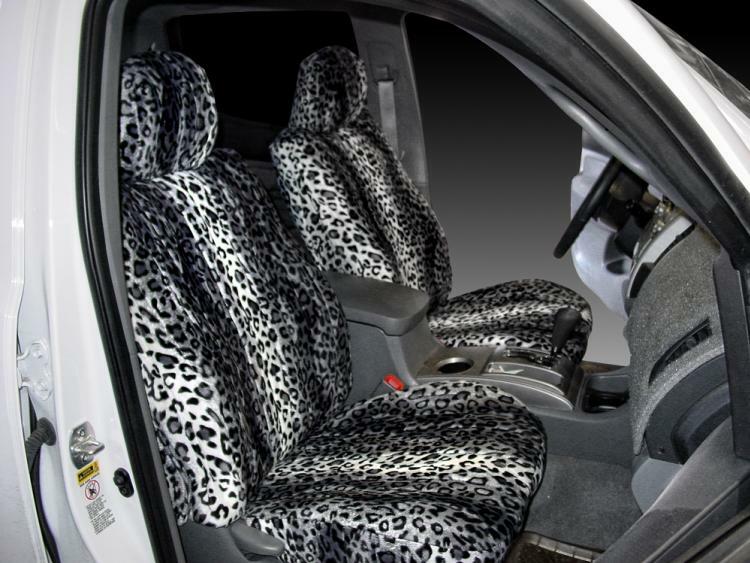 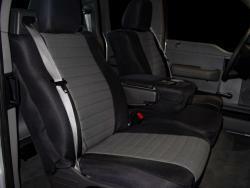 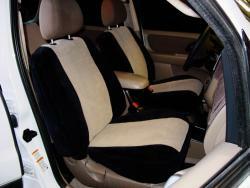 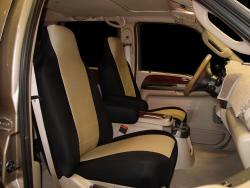 If you are looking for Ford Crown Victoria - Wagon seat covers, we�ve got you covered. 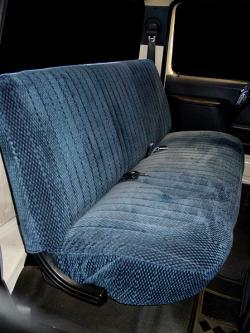 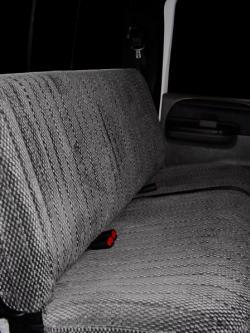 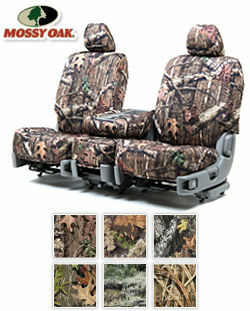 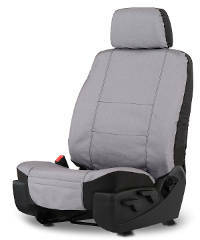 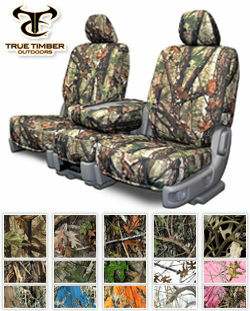 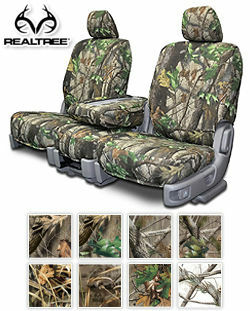 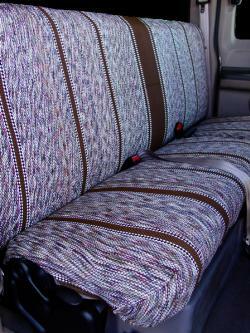 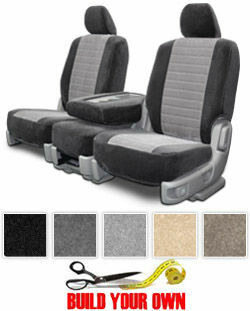 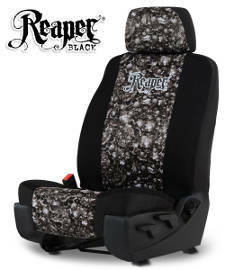 Upholstery can get beat to shreds from everyday use, so protection is key. 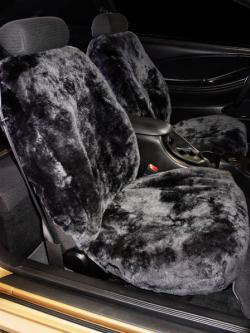 Some of the most popular Ford Crown Victoria - Wagon seat covers that we manufacture include the Scottsdale seat cover, the Madrid seat cover, and the Regal cover. 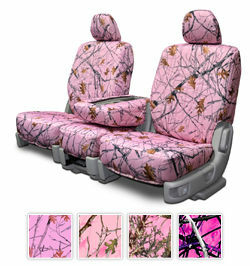 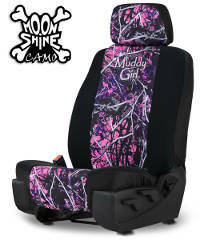 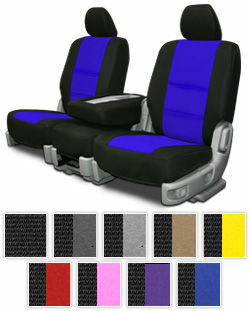 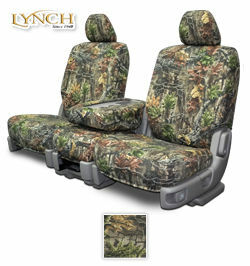 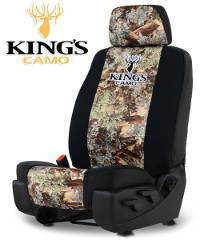 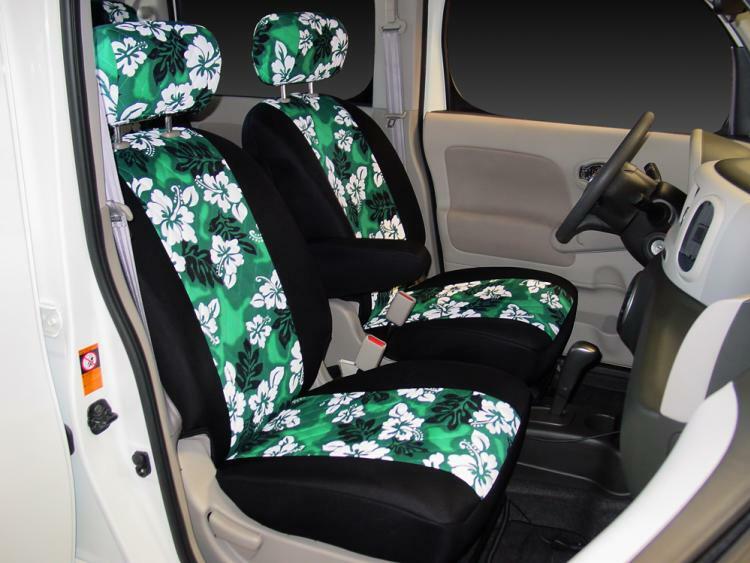 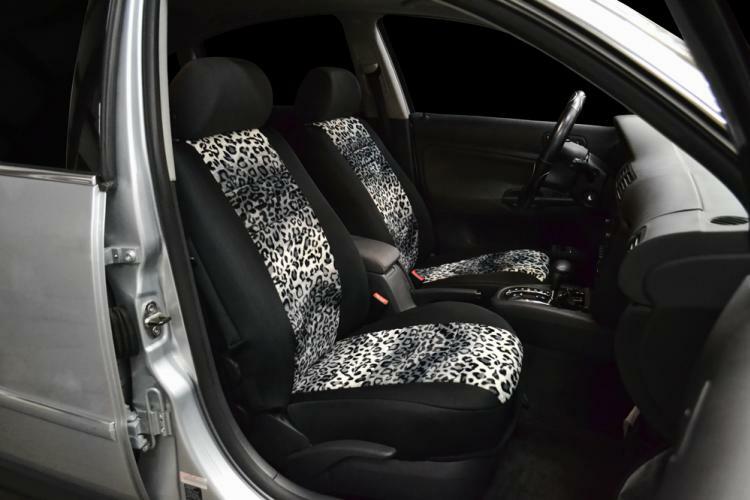 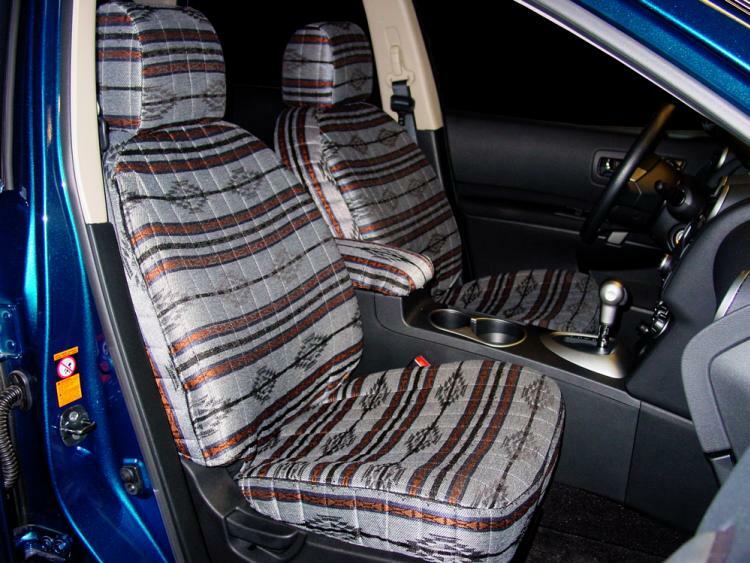 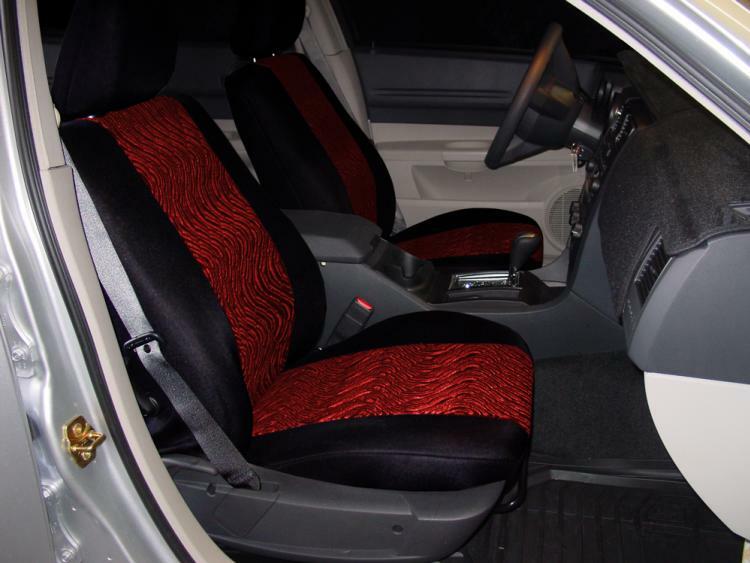 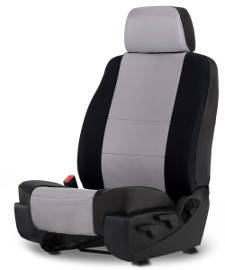 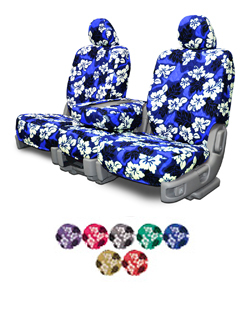 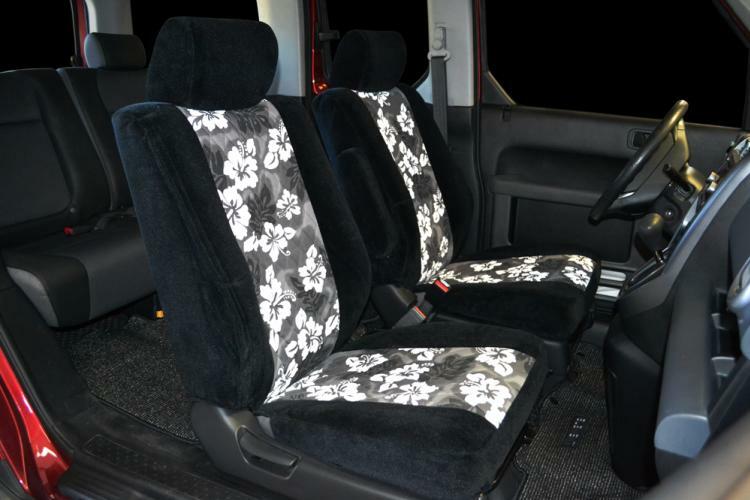 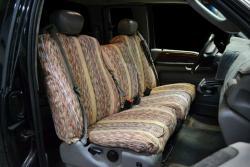 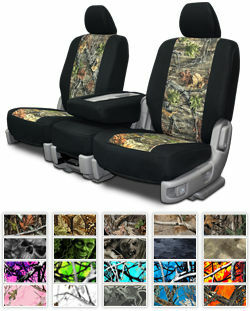 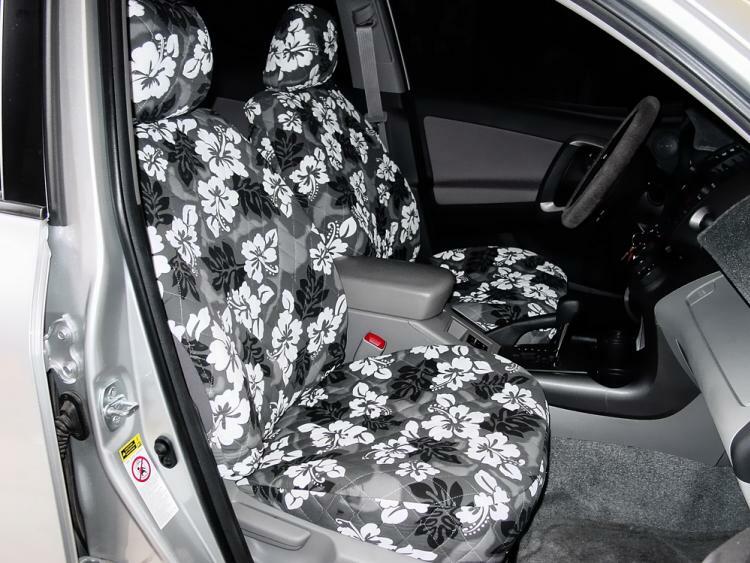 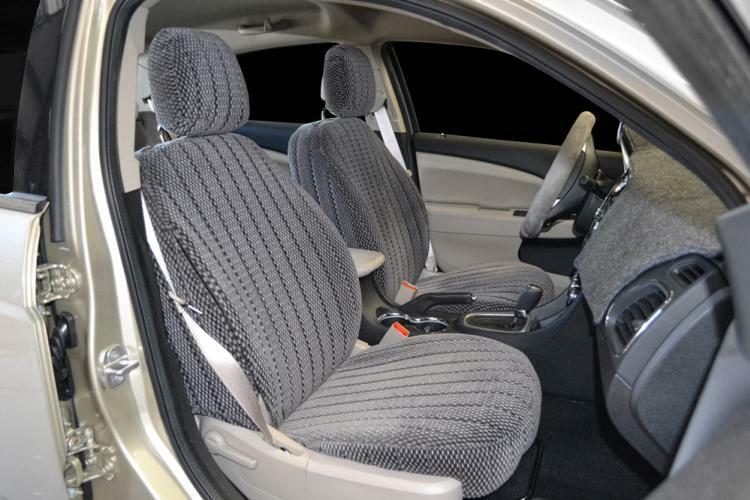 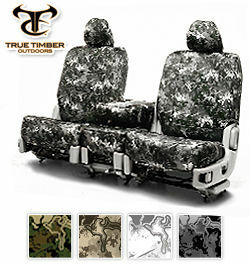 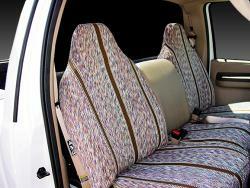 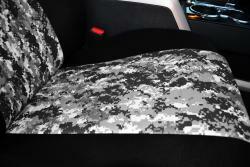 Two tone seat covers add style and class up your auto with a seat cover customized to your particular tastes and is built to last for approximately 5-8 years of course depending on how tough you are on them. 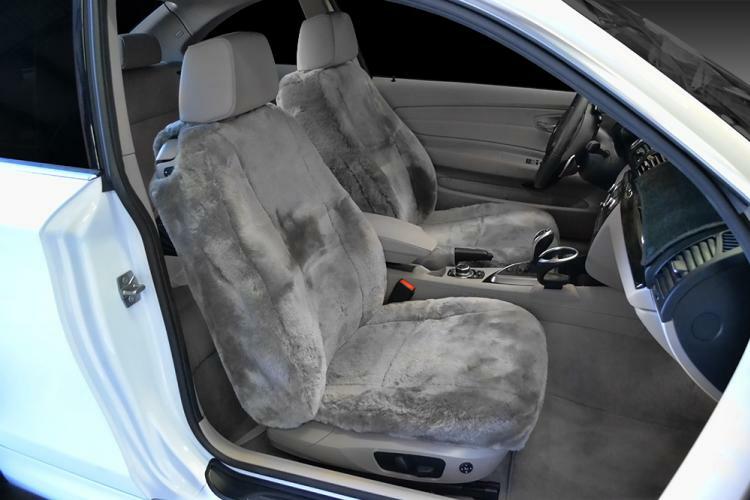 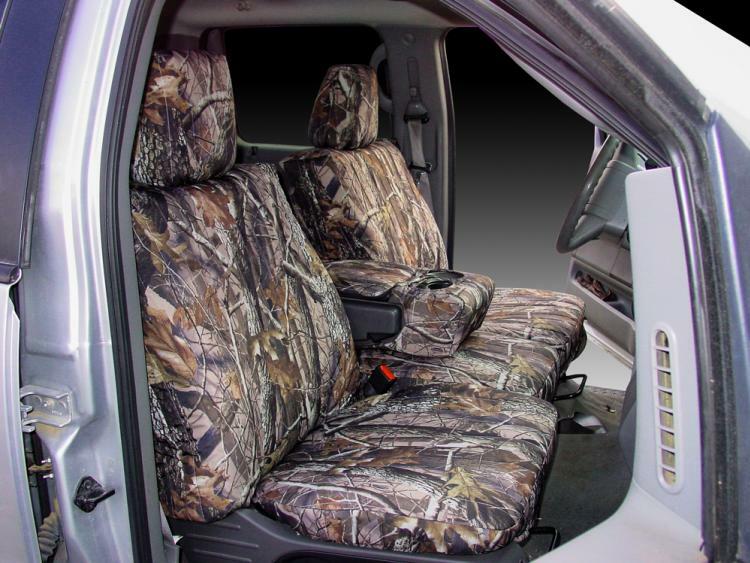 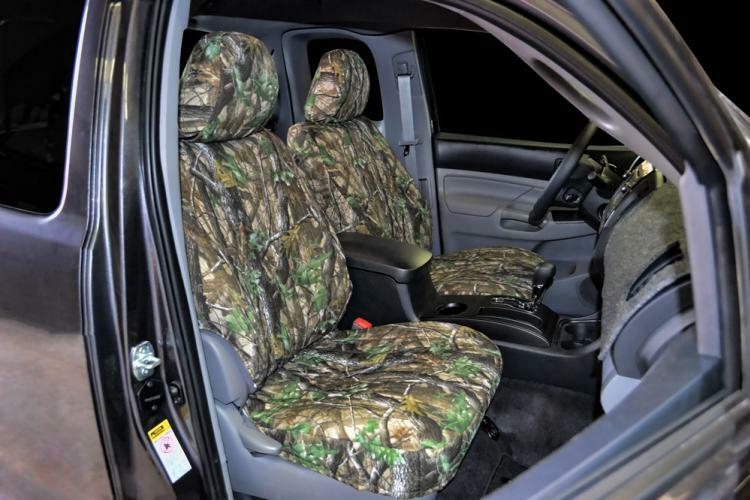 If the interior of your Ford Crown Victoria - Wagon is just not cutting it in your vehicle, get a new seat cover from Seat Covers Unlimited.